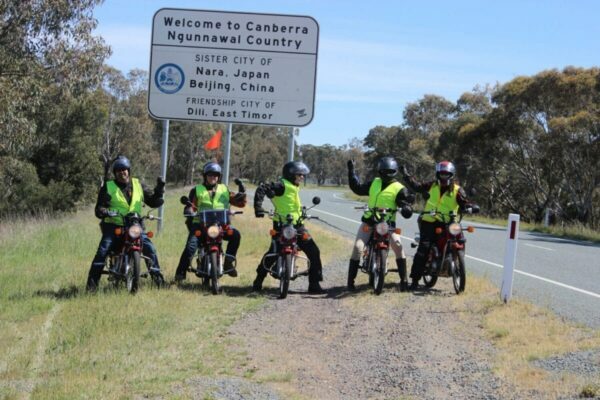 The ‘My Kids’ Postie Bike Ride is an epic adventure that is set to see 25 people ride their Postie Bikes over 5 days, to raise awareness and raise funds for Bridge Builders Youth Organisation. We are currently taking registrations for this exciting opportunity!! Our very own CEO, Phil Stenhouse OAM is taking on the challenge – dare to join him? 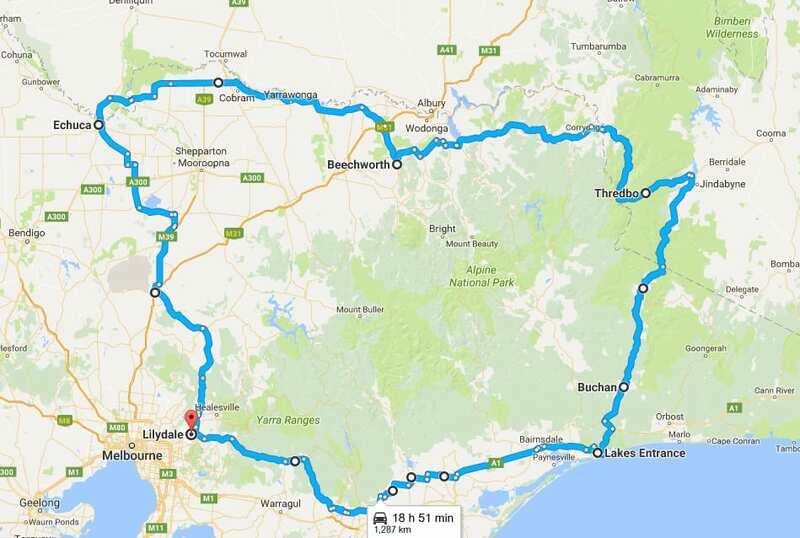 2019 Route has been released! !